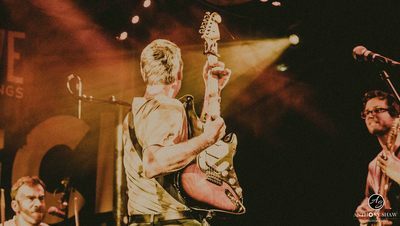 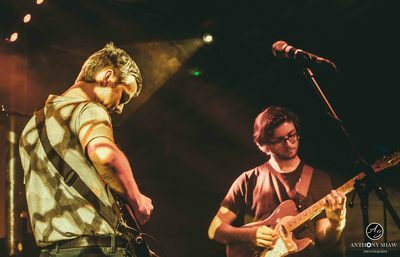 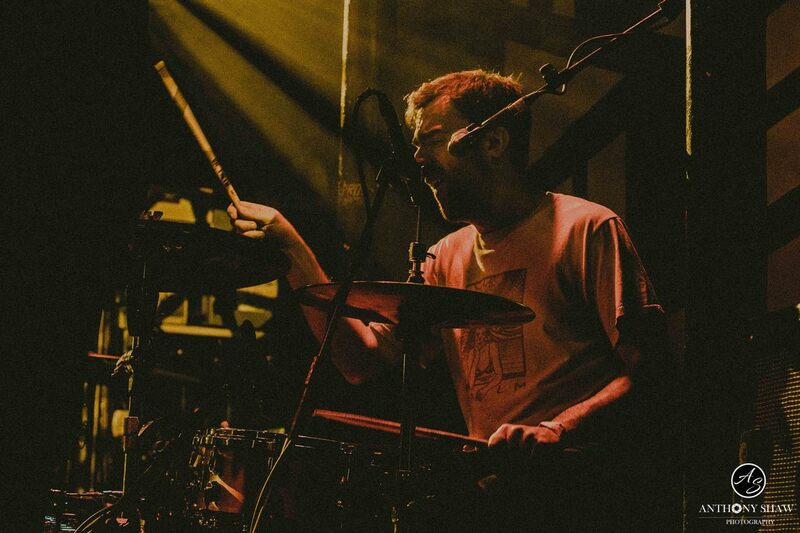 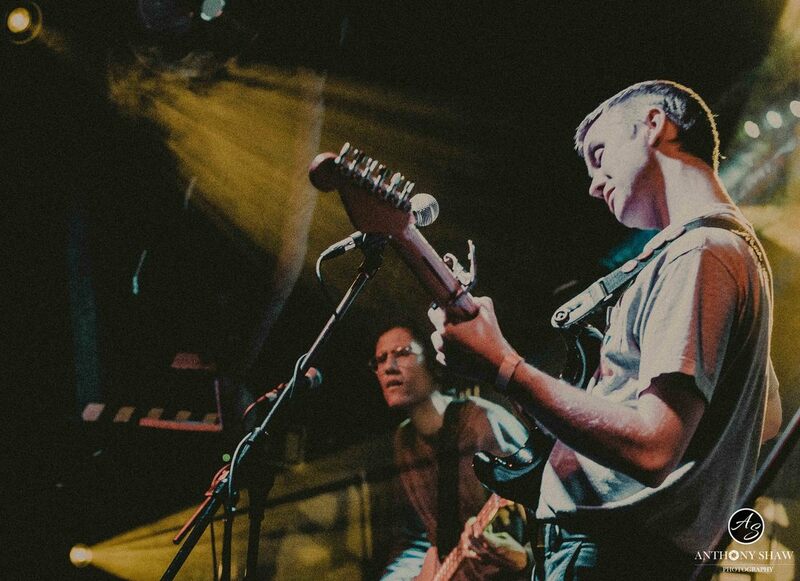 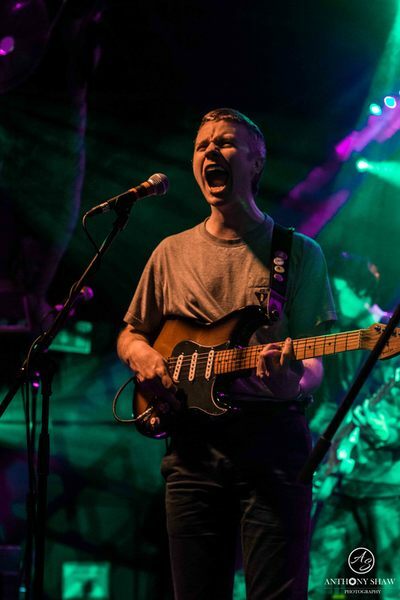 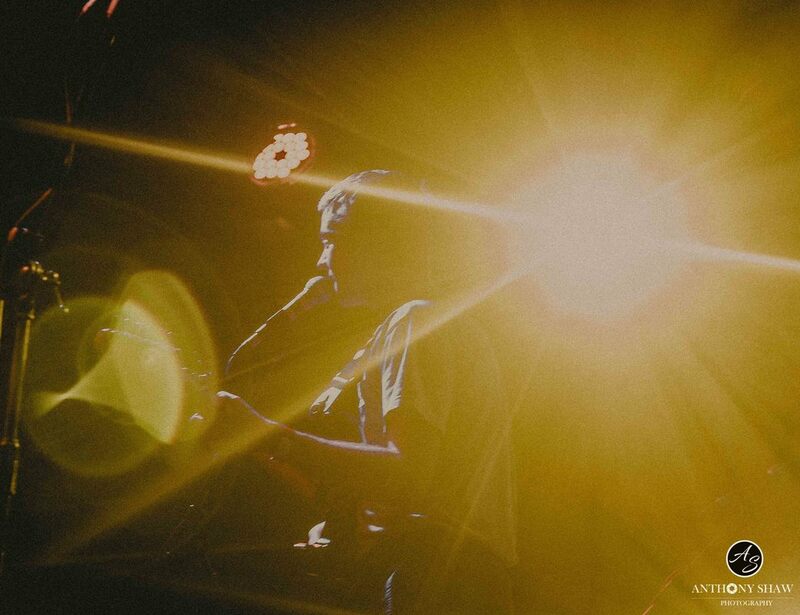 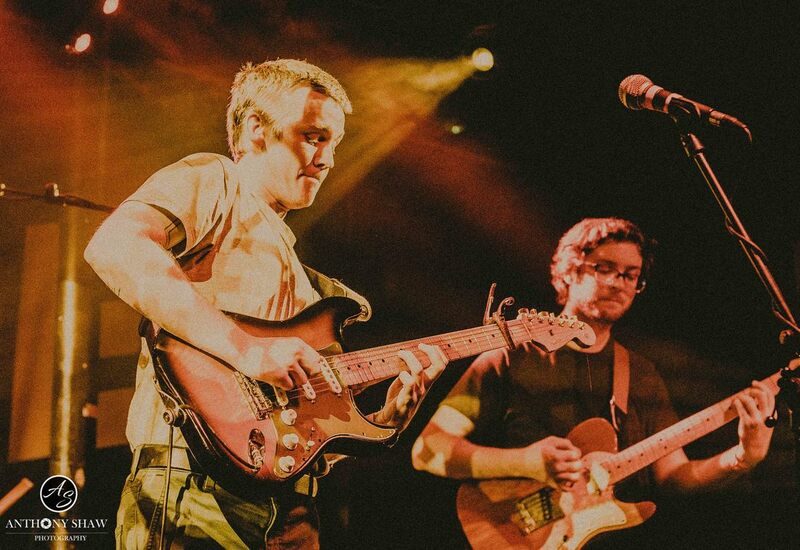 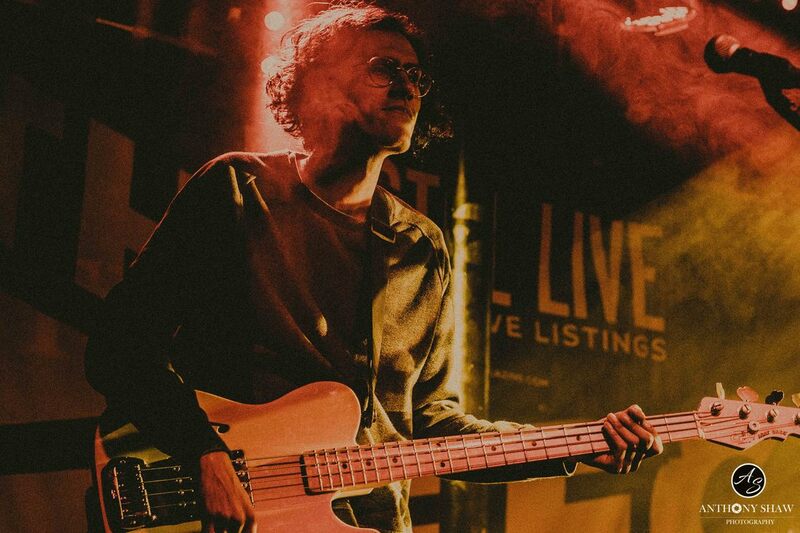 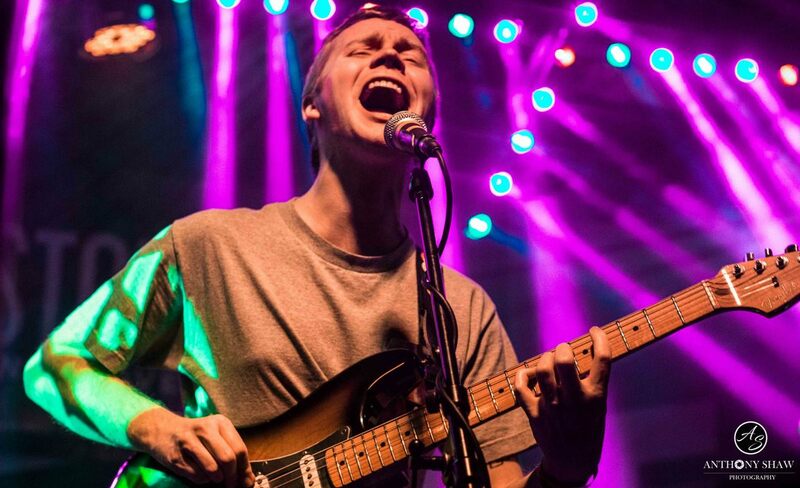 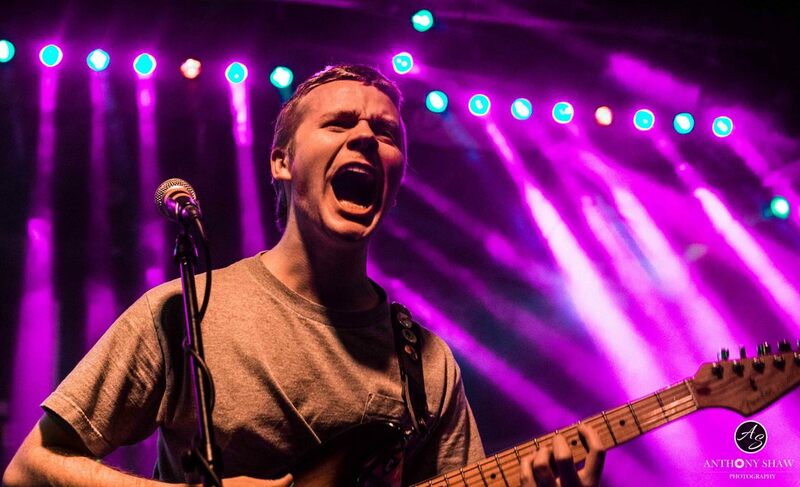 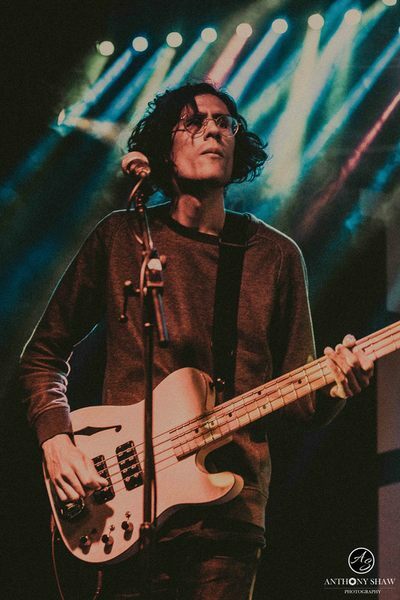 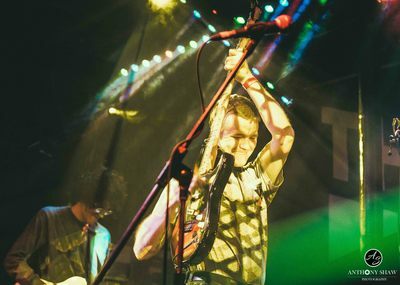 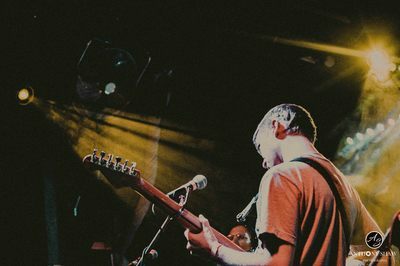 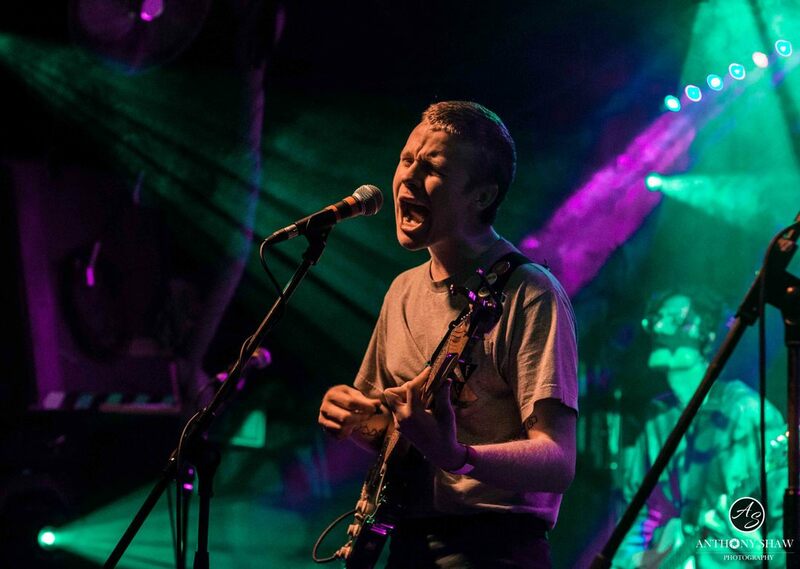 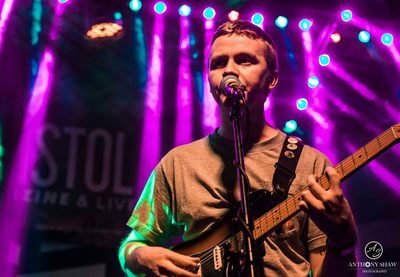 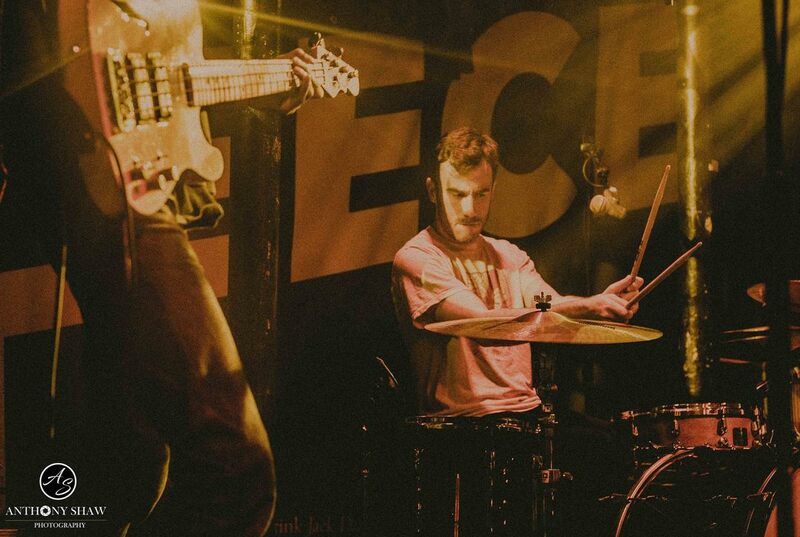 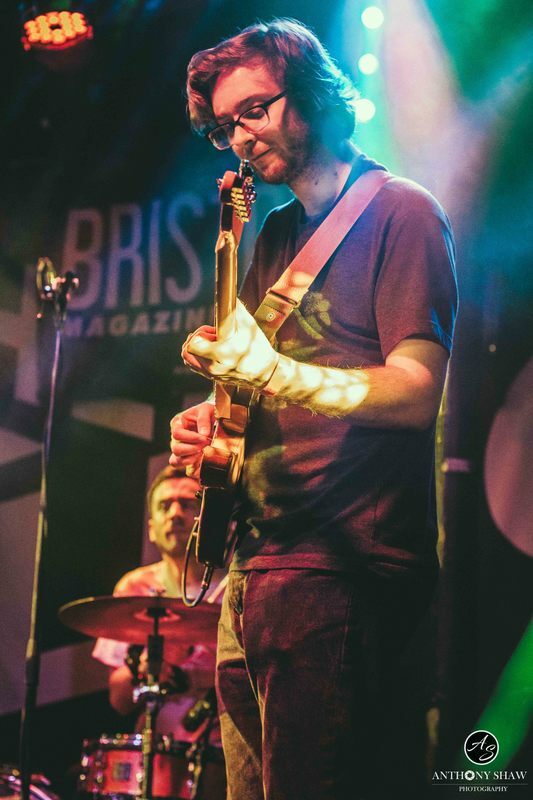 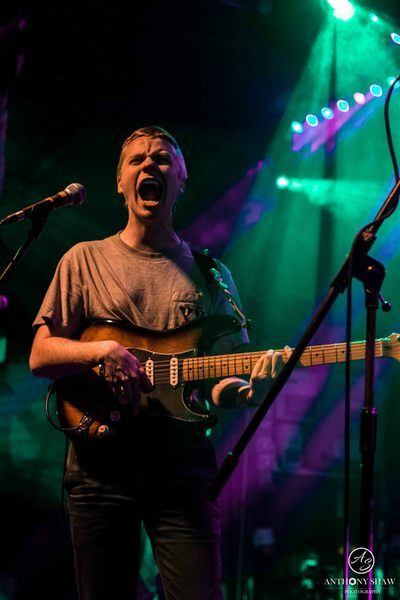 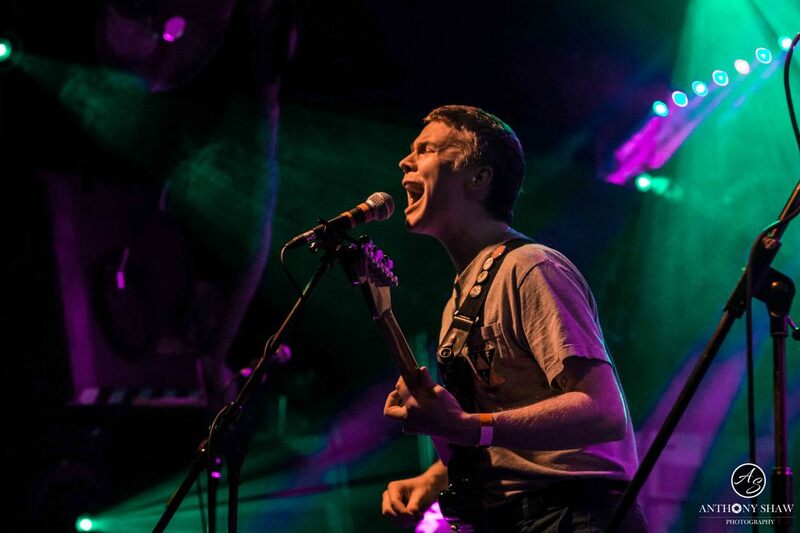 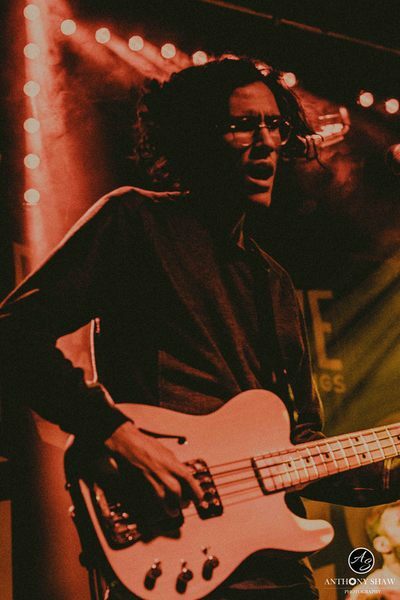 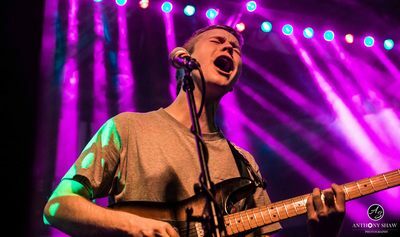 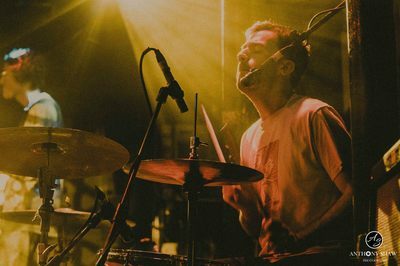 I had the pleasure of photographing and reviewing American indie rock band Pinegrove hailing from Montclair, New Jersey left the states to start their European tour and their first stop was in Bristol. 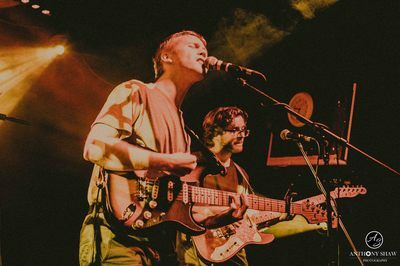 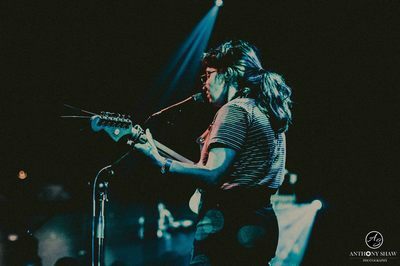 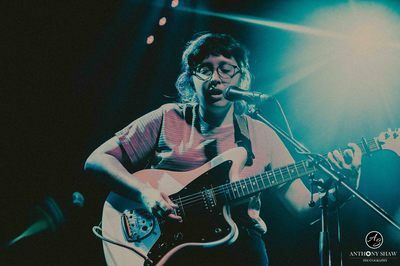 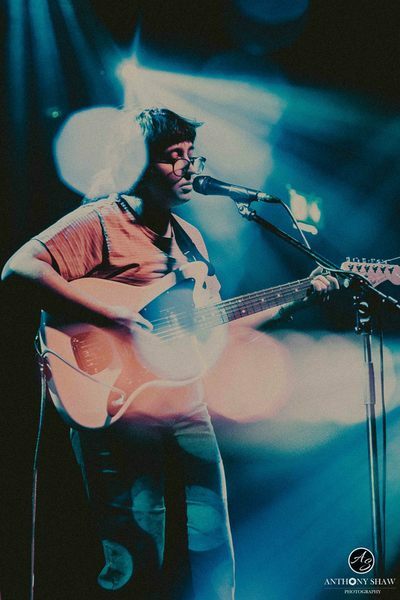 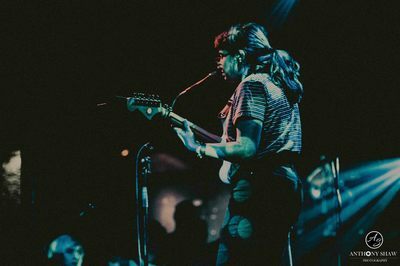 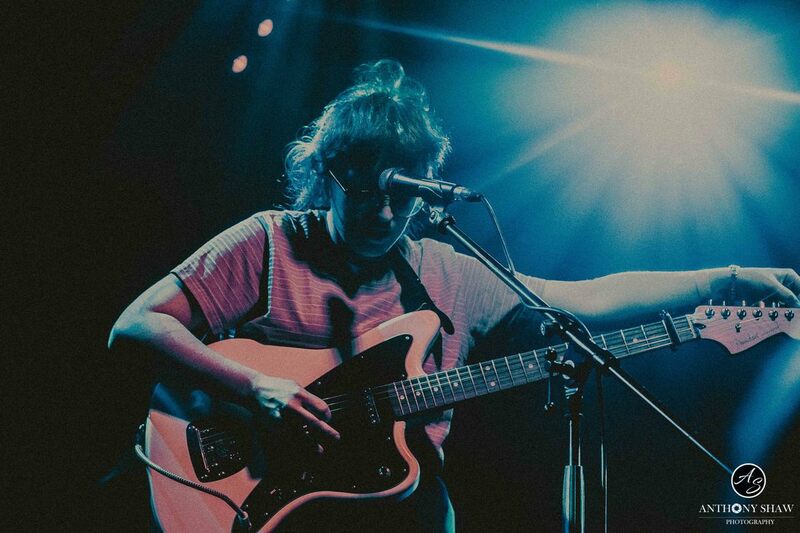 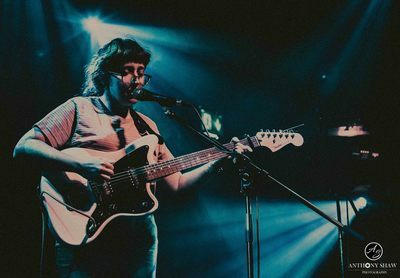 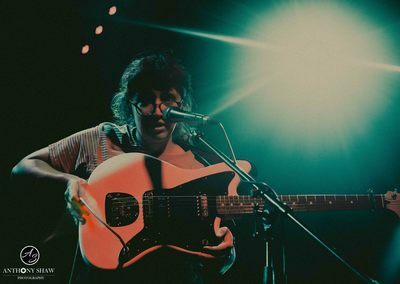 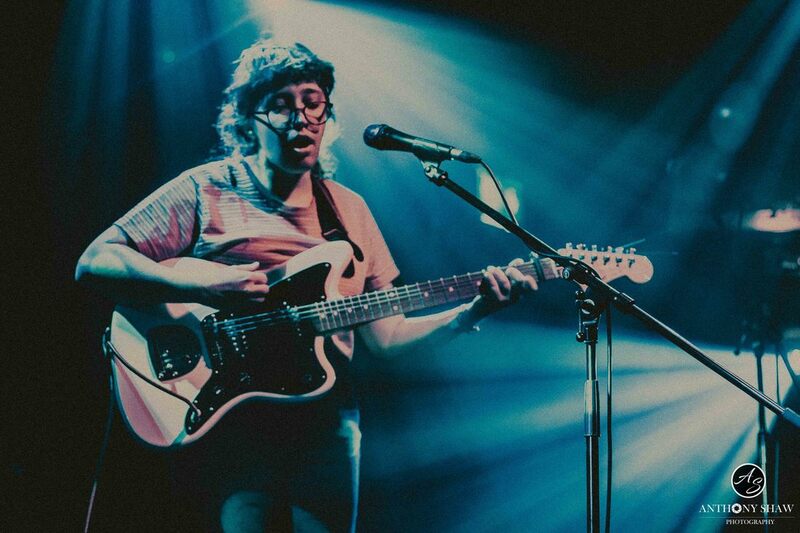 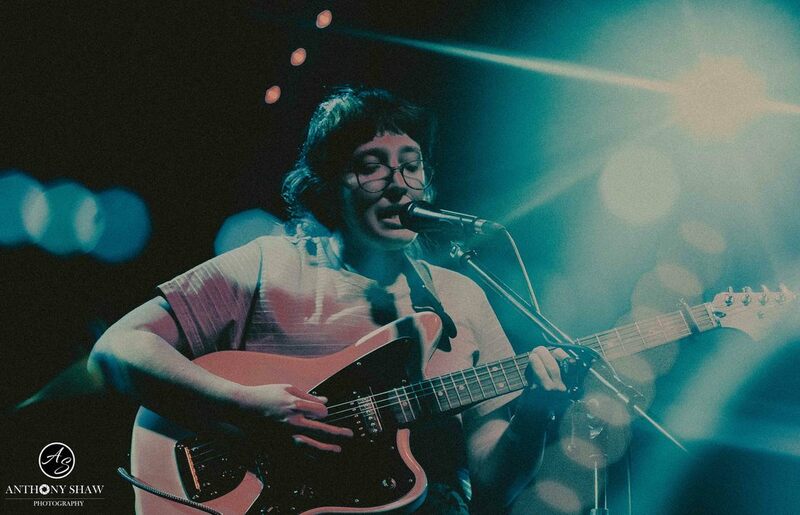 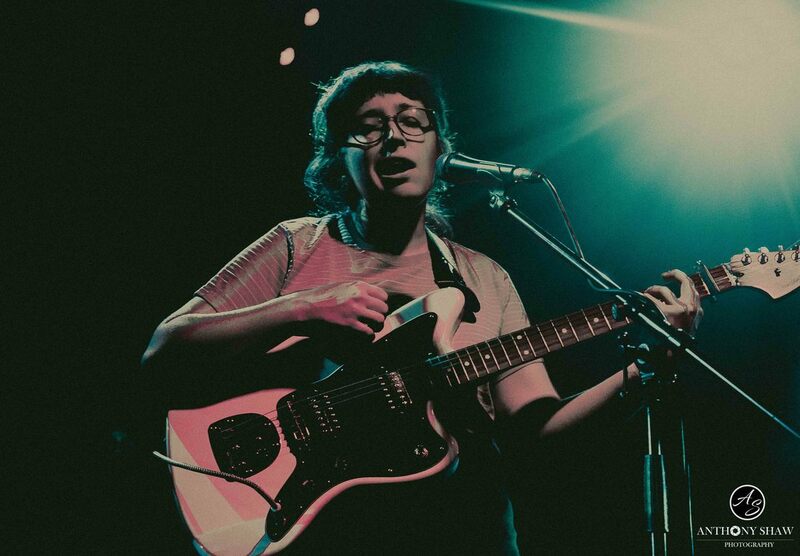 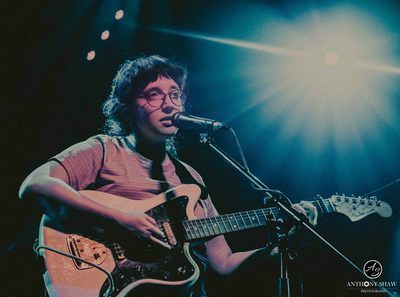 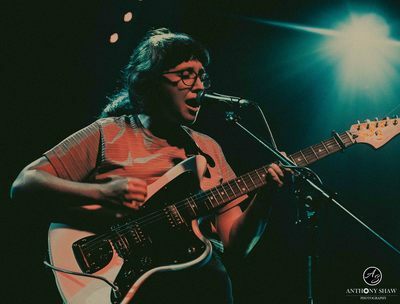 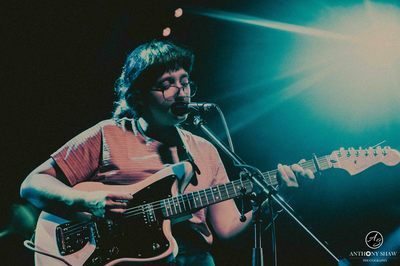 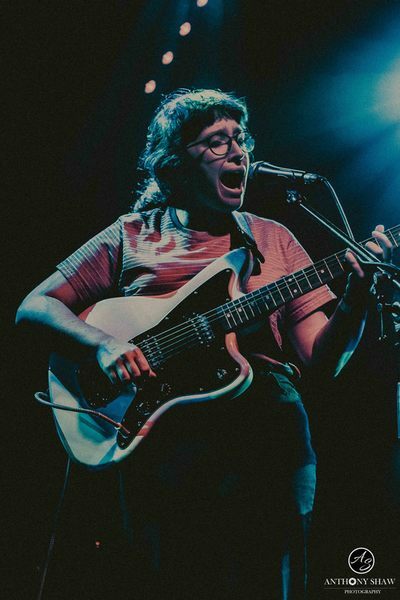 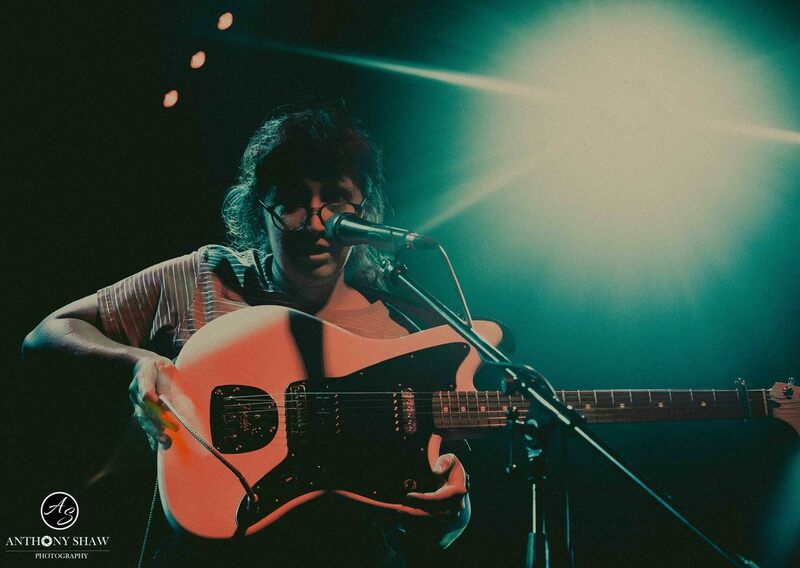 Pinegrove have an ever expanding global following, which has increased rapidly in recent years with their signing to Run For Cover Records and the release of their debut album through the label, Cardinal which came out last year. Supporting was singer/song writer Hannah Reed of Lomelda performing solo playing a stripped back acoustic set.